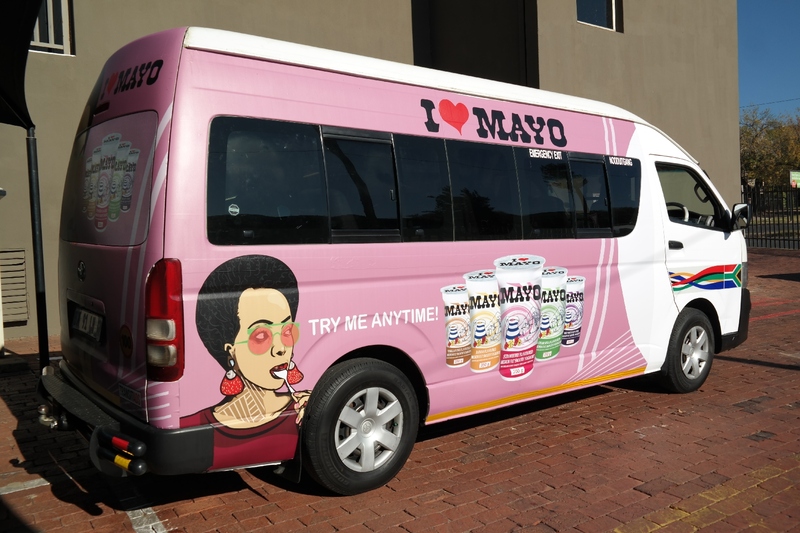 To successfully relaunch Danone Mayo into the market and create far-reaching product awareness, the drinking yoghurt selected Transit Ads to provide a fleet of 65 branded taxis. 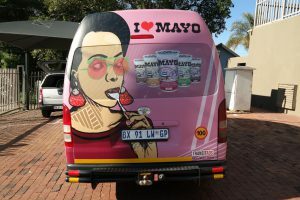 The same creative has been used nationally and features the Mayo variants – Banana, Cream Soda, Mixed Fruit, Pineapple, Strawberry and Vanilla Fudge. 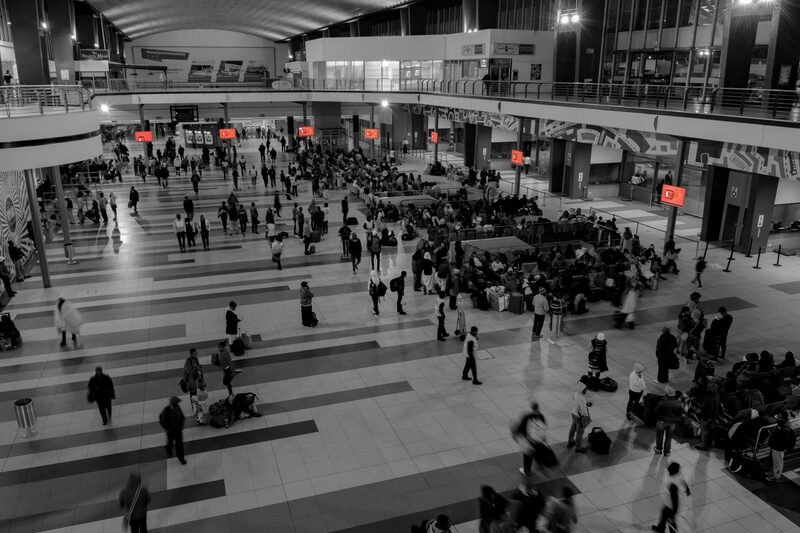 The branding shows the products as larger-than-life, tempting consumers to make a purchase as soon as they’ve reached their destination. The campaign elements include interior strips to ensure that messaging is carried into another captive environment – the taxi interior.